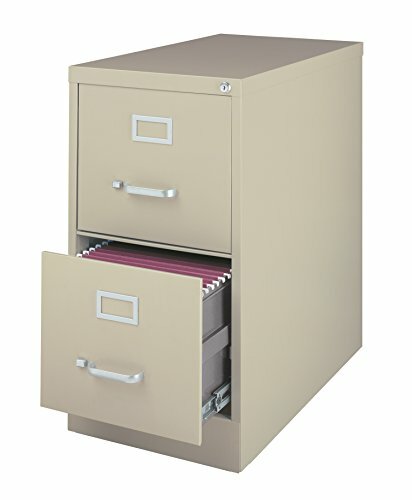 Office Dimensions commercial grade file cabinets are perfect for business or personal offices. These cabinets are constructed with high quality durable materials that are suitable for heavy use. Each drawer includes full extension ball-bearing slides for smooth drawer action. The aluminum handles and label holder are durable and functional making it easy to access and label your file cabinet contents. The core-removable lock makes it so cabinets can be keyed alike. All Office Dimensions cabinets are designed to meet or exceed ANSI/BIFMA industry standards for performance and workmanship and are backed by a Limited Lifetime Warranty.